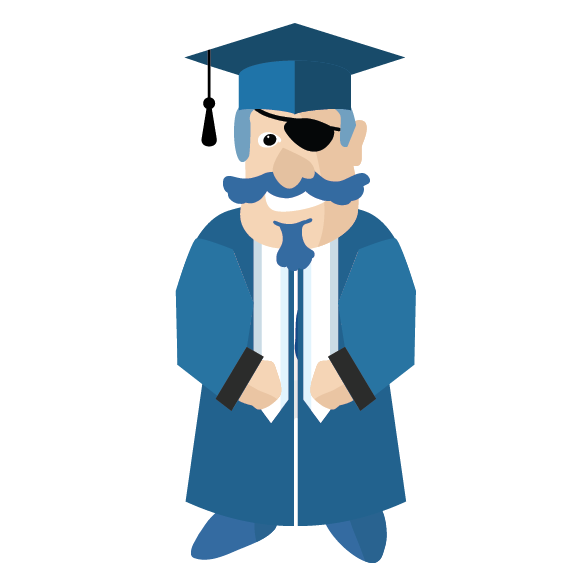 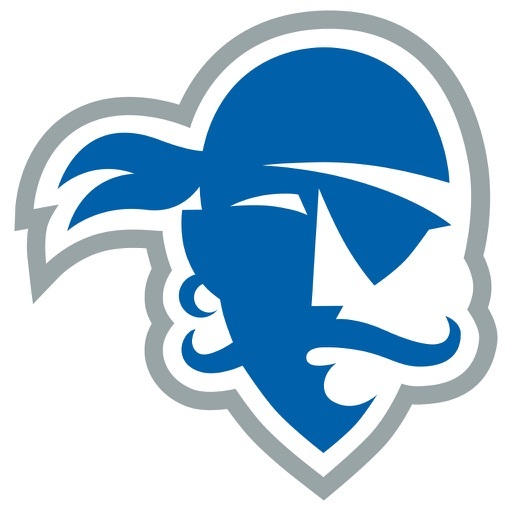 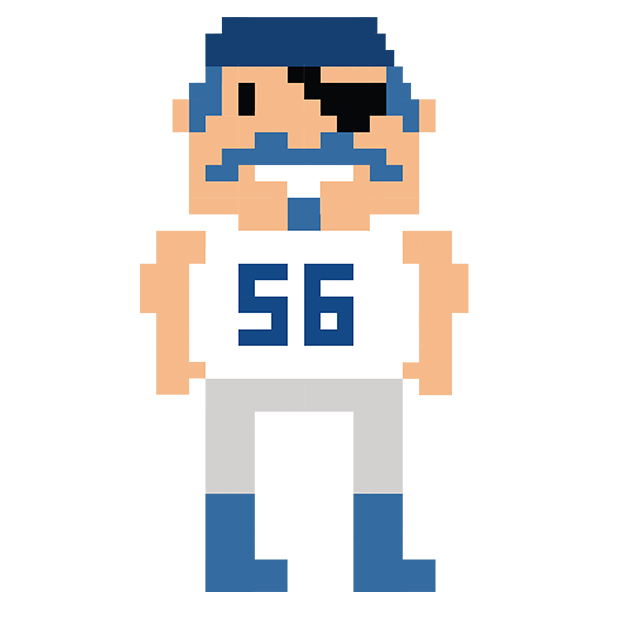 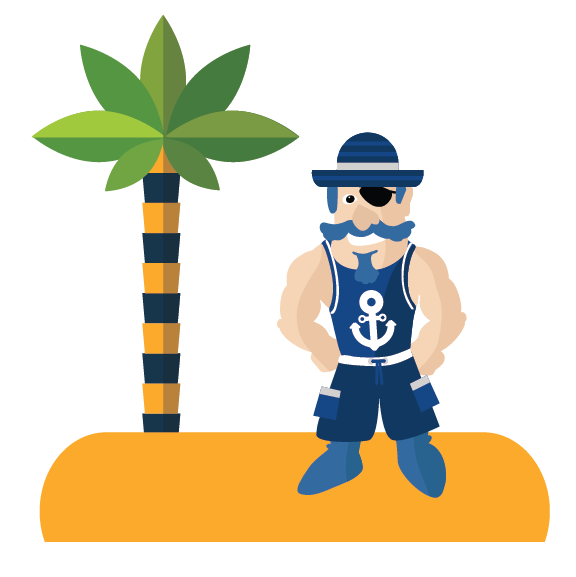 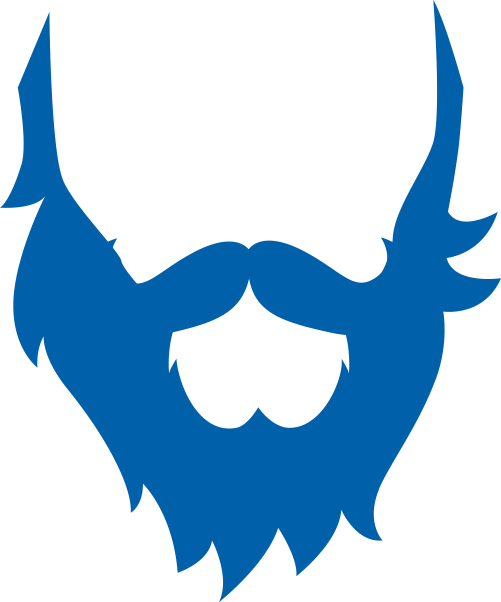 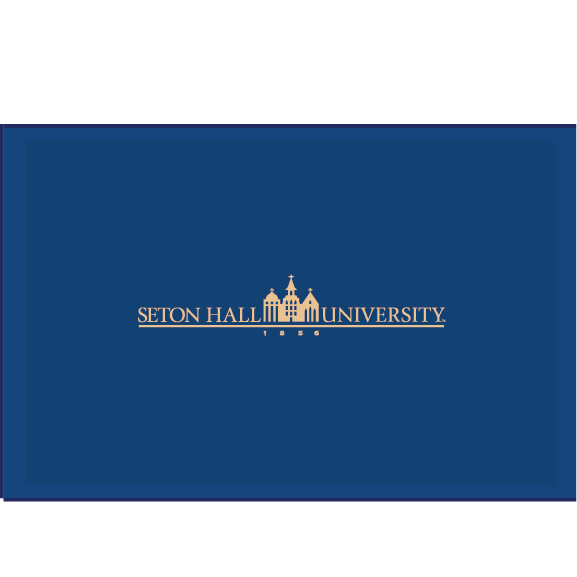 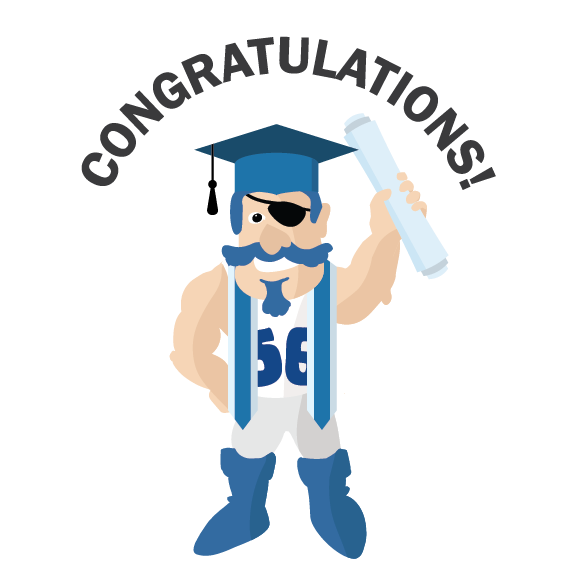 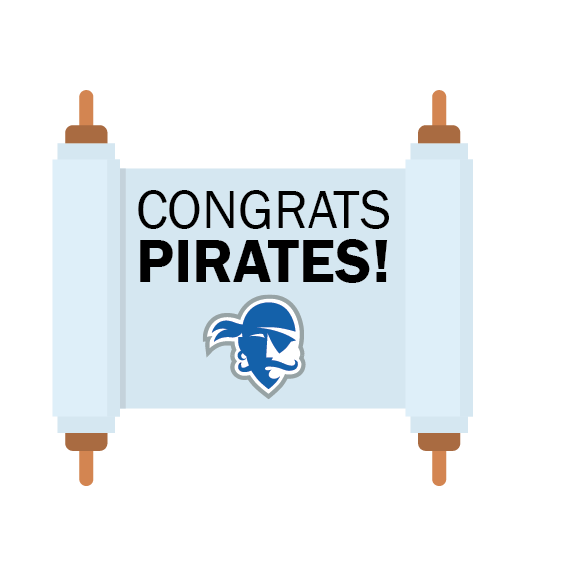 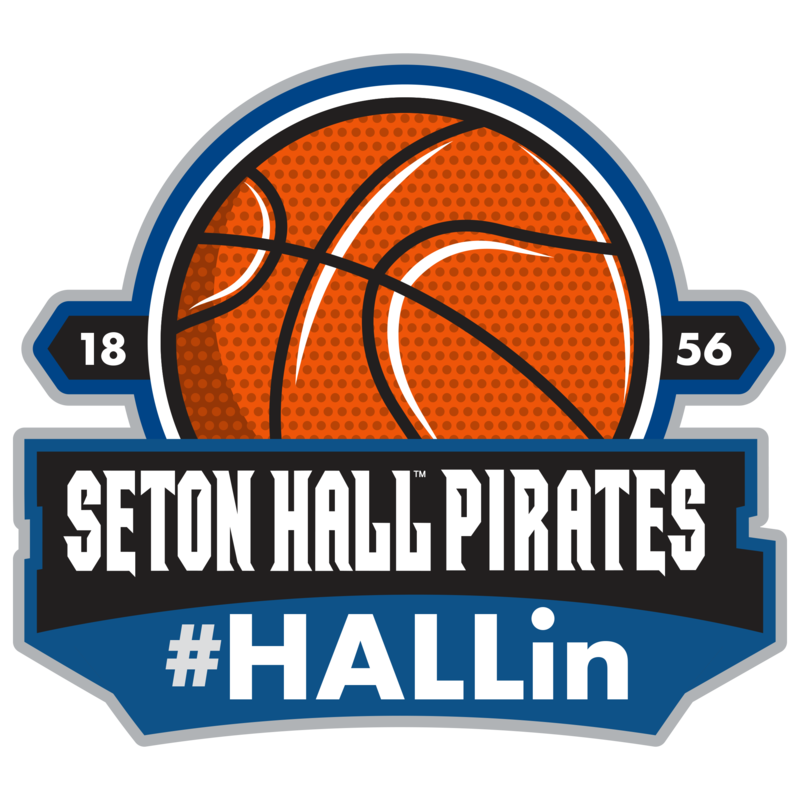 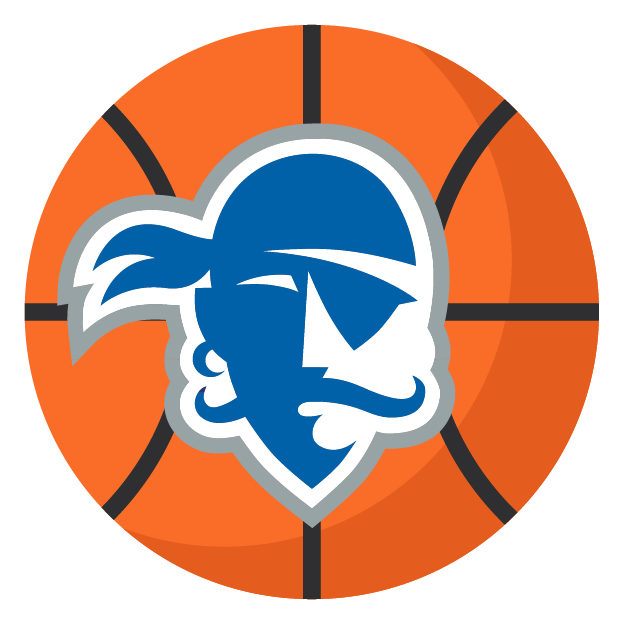 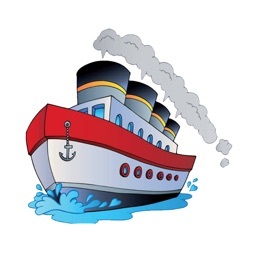 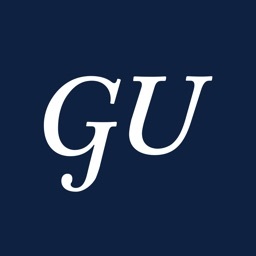 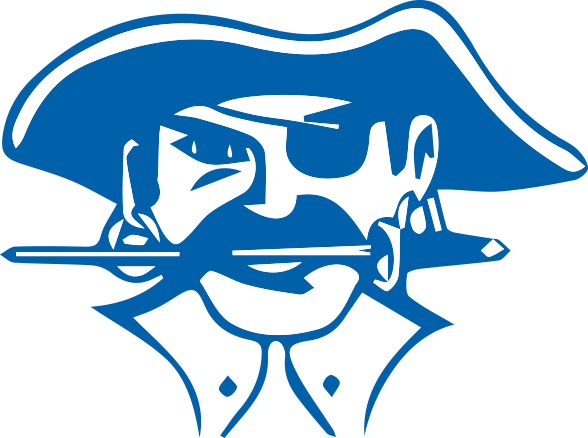 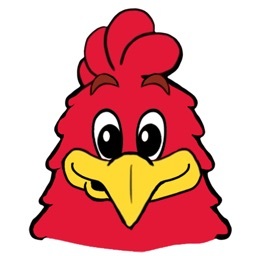 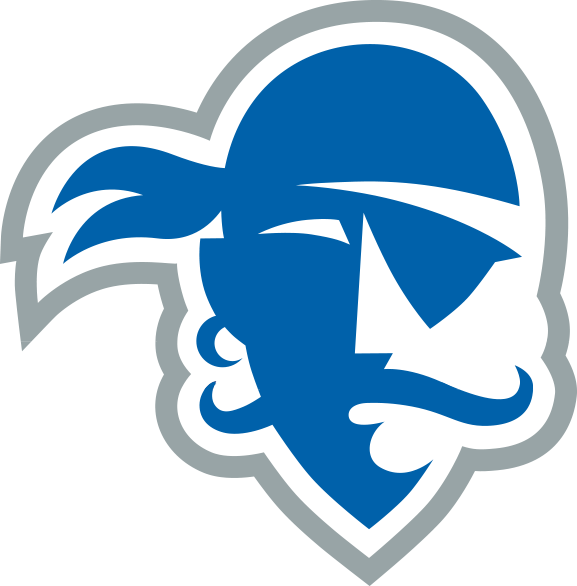 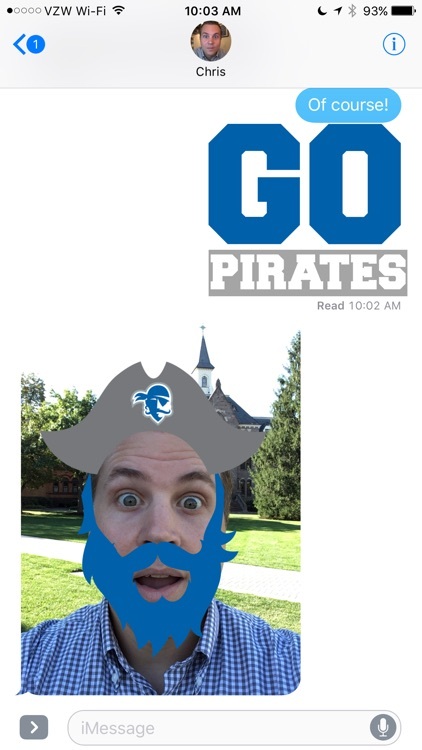 The Seton Hall University Stickers app is the best way to show your Pirate Pride. 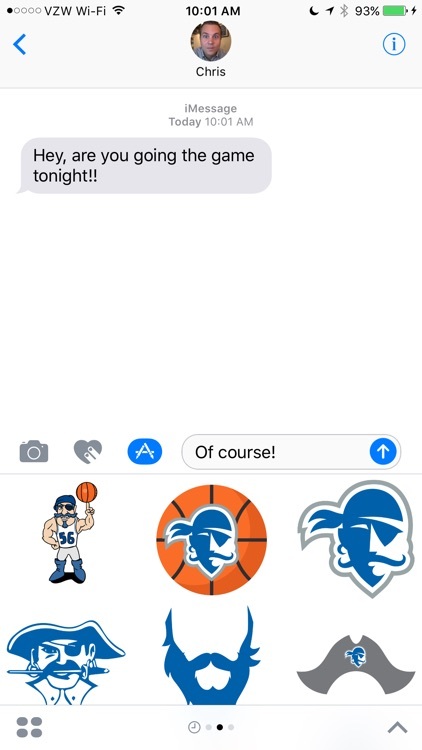 Over 20 official Seton Hall University stickers. 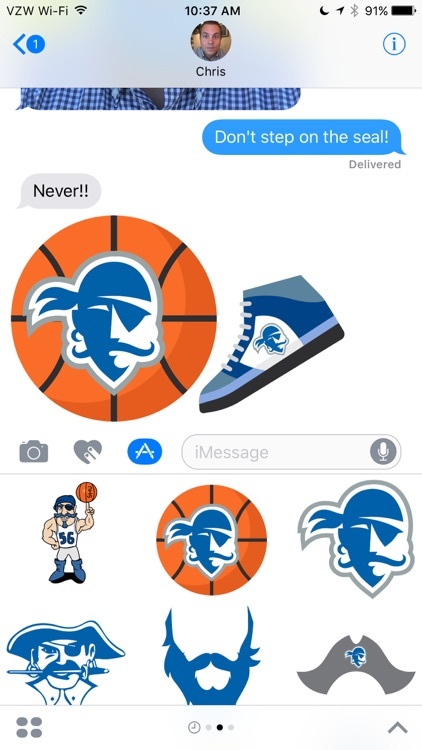 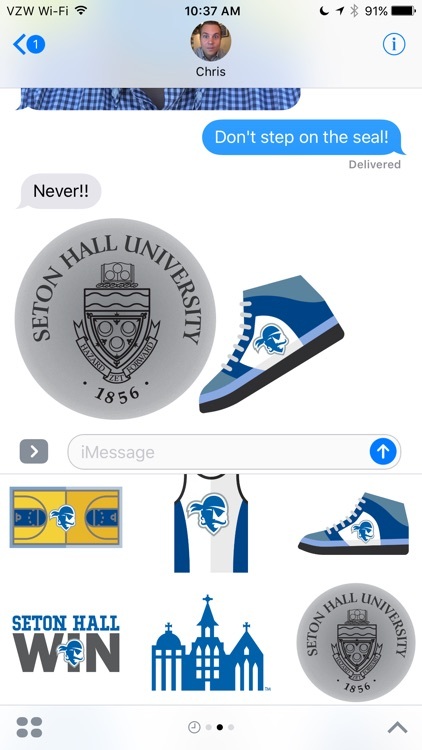 Rep the Blue and White in your iMessages with your friends, family, and fellow pirates.